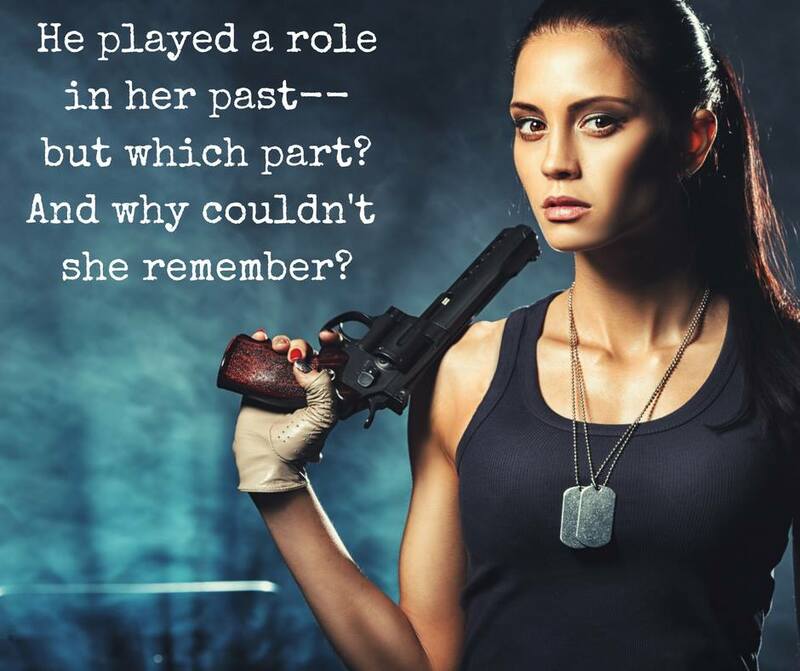 Some memories are better left forgotten…Haunted by an unclear past, biologically enhanced Marine, Eva Montreaux, can’t be distracted from her mission. With American troops being brutally murdered on the island of Okinawa, it’s more than priority. It’s critical. 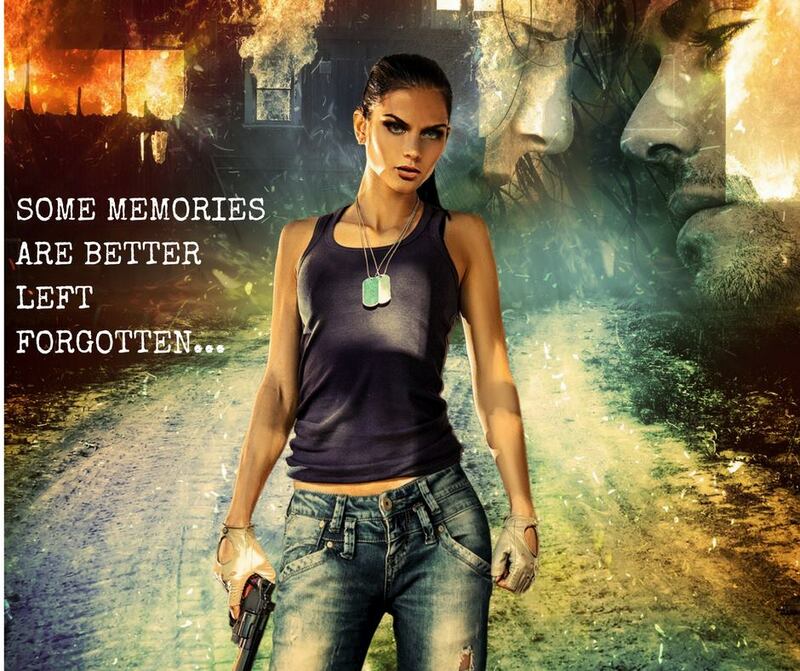 But when her investigation brings her face to face Marcos Delacruz, it triggers memories. Ones she lost. Memories that somehow include him. With the number of murders claiming rapidly and the rising need to track the murderer across the tropical island, Eva struggles to reclaim what she lost. But the island holds darker elements–a serial killer. One that doesn’t appear to be human. 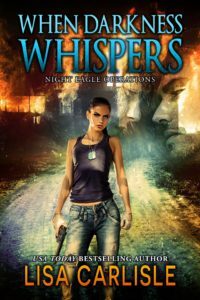 When Darkness Whispers is a unique blend of paranormal and military romance you won’t want to put down! If you like haunting mystery, spine-tingling suspense, and Japanese mythology, you’ll love When Darkness Whispers!